As a mom, you care—a lot. Whether it be physical, emotional, social, or practical, you’re there to attend to all of your family’s needs. But with so much to take care of, it can be hard to find time to care of yourself. 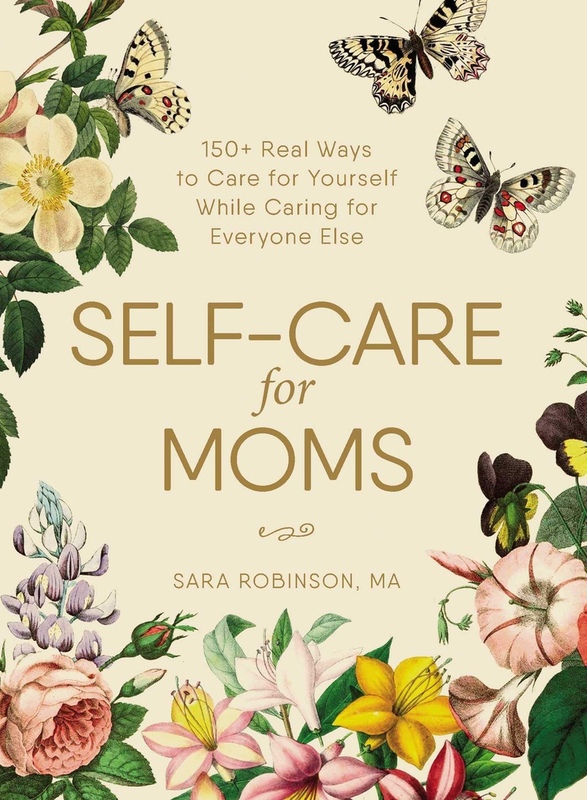 With Self-Care for Moms, you’ll learn how easy it is to incorporate self-care into your own routine in practical, yet meaningful, ways. In this book, you’ll find 150 realistic self-care activities that you can try right away. To help busy moms like you maximize any moment you can find for yourself, each activity is designed to fit easily within a set short time frame. You’ll also find ideas for activities that span larger amounts of time for inspiration and motivation to take some much-needed and well-earned extra time for yourself. There’s even a few aspirational activities, such as trips or projects, that last a day—or more—with a realistic plan for how to organize and coordinate your schedule to accommodate the occasional—but very important—extended time to focus on yourself. Start taking time for you—it’s easier than you think and besides, you deserve it.